Whether or not you're interested in adopting a pit bull, there's important information you need to know about these dogs. Irresponsible owners and the media have contributed to grossly inaccurate information about them. 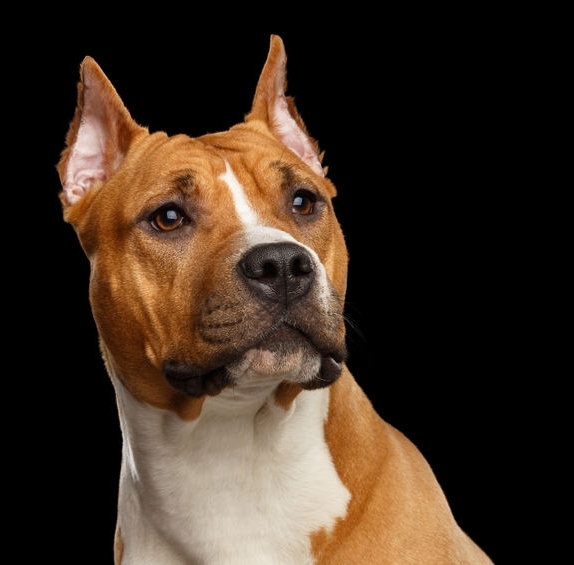 We hope the following factual information about breed history and temperament standards will help alleviate the fear and misinformation associated with pit bulls.